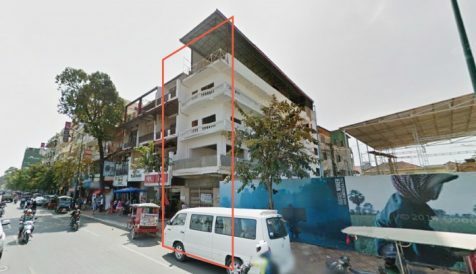 A four stories Shop-house located along Sisowath Quay which is the key tourist destination area of Phnom Penh City, facing the Mekong River with fantastic river views. 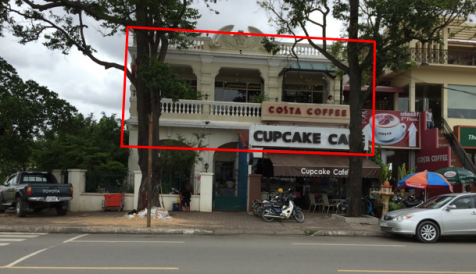 The property is ideally suited for use as F&B offering, Bar & Lounge or retail operations. A four storey Shop-house located along Sisowath Quay which is the key tourist destination area of Phnom Penh City, facing the Mekong River with fantastic river views.